Before you start trading, you should test your trading plan to check that it will make money in a live market. This will tell you if your plan is worth following. It will help you decide which currency pairs to trade, which timeframes to use, the indicators to follow and which market conditions will provide the best results. The benefit of testing a system is that once you know it works, you can follow the system without requiring too much input or time. The system essentially makes the decisions and you simply implement them on autopilot. This allows you to be far more efficient in the long-term which makes testing your system an essential part of developing a trading plan. This testing must be thorough and should include backtesting and forward performance testing. Most trading platforms available today allow for backtesting, allowing you to test a system on historical data to see how it would have performed then. This allows you to test the system without spending the money in your trading account. Be aware when backtesting that it can be falsely encouraging as a system that performs well in testing may not perform well in live trading. However, it does give you the opportunity to tweak your system to find how the system would have performed best on the historical data. It is also important to test the system using in-sample data and out-of-sample data. Begin with the in-sample data and use this for any optimizations before moving onto the out-of-sample data. There should be strong correlation between the in-sample and out-of-sample testing and if there is, you can then move onto the next stage of testing which is forward performance testing. Forward performance testing is also referred to as paper trading. 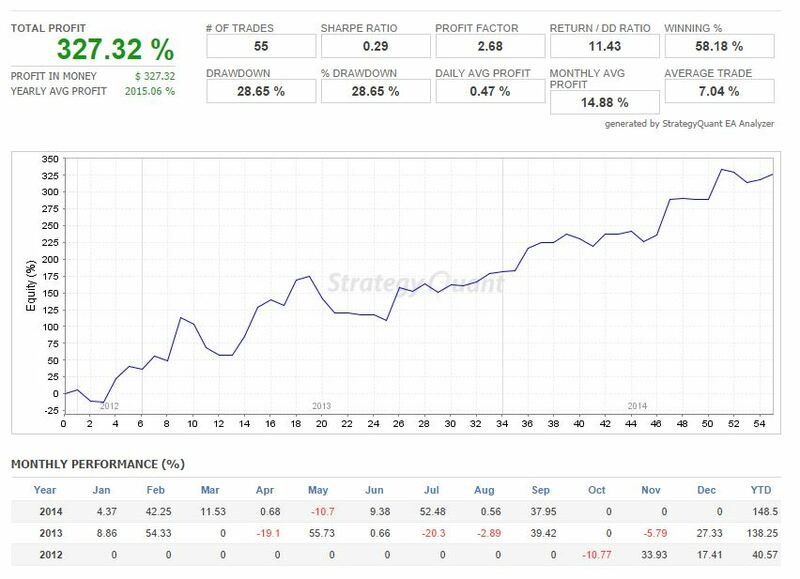 This testing allows you to follow the system within the live trading market, providing a simulation of real trading. The trades are carried out only on paper, with no real trades actually being taken; however, all trade entries and exits, along with profits or losses, must be documented. This gives you another set of data to use to test your trading plan, which is executed in a live market, but does not risk any real money. Even more important than running the tests, is assessing the results and adjusting your trading plan accordingly. This requires a time commitment and may take a couple of hours a week. Even after you have completed the development of your plan, market conditions change and your plans and strategies will need adjusting. There are many aspects to take into account when assessing the testing of your trading plan. You should consider these criteria when it comes to trades: number of trades, average length of trade, net profit vs number of trades, gross profit vs gross loss and wins vs losses. These criteria will give you a broad view of your trading and will help you to monitor different aspects across a period of time.